That Scares the BLEEP Out of Me! Fear or faith, fear or faith, fear or faith? A new unintentional mantra for me of late? I keep hearing it over and over in my head, like the soundtrack of Oz’s munchkins replaying: Which one will you choose, Megan? Fear or faith? Fear or faith? I’m used to choosing fear. That’s the old pattern. But, over the last few years, I’ve been pushing myself to choose faith more often. I’m doing that again right now. But, I’m kind of enjoying that it scares the bleep out of me because, well, this is something new, being scared by my own sacred force at pushing myself OUT of my boxes. Instead, I think that fear is an indicator that I am releasing my old patterns of staying in the fear, and doing the thing I’m being pulled toward anyway. So, my new motto of late: Do something that scares you every day. It’s actually a pretty refreshing way to live. I’m done waiting for everything to be “perfect” before I follow through on my dreams, intuitions and ambitions. If I waited for everything to be “perfect,” I’d be waiting ’til I’m dead. I’m choosing faith over fear, although it’s a lot of work! All I can do is prepare as best I can for each thing I face, then step forward in faith as I follow the voice within. There’s a chance I may “fail” in the eyes of the world, but wait, wait, wait, wait! How could I possibly be standing here right now without ALL my “failures”? How can we learn if we don’t make mistakes? But, today, in my morning reading, I read something that reminded me that as long as I am conscious of my fear, I can simply look at it and say, “Oh yes, ha ha, I see you there trying to sabotage me, aren’t you CUTE?! Ok, I’m going to do this anyway now.” I try to be willing to look at my fear so I can dissect it and distinguish, is this fear here because I’m about to make a mistake, or is it here because it’s simply par for the course as I’m pushing myself to new limits, doing things a different way, taking steps out of FAITH instead of FEAR? 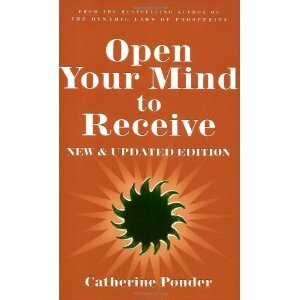 The words that spoke to this today were on the very last page of a book that has profoundly changed my life in terms of abundance and prosperity, Open Your Mind to Receive by Catherine Ponder. I CAME INTO THIS LIFE EQUIPPED TO MEET EVERY DEMAND THE WORLD MAKES UPON ME. BUT I MUST BE WILLING TO COOPERATE WITH LIFE, SO LIFE CAN COOPERATE WITH ME. I DECLARE EVERY SITUATION IN MY LIFE A SUCCESS. I HAVE NEVER FAILED IN ANY EXPERIENCE, BECAUSE I LEARNED FROM IT. ALWAYS THERE IS ROOM FOR AGREEMENT, I GRANT ITS PRESENCE BY AGREEING WITH THE GOOD. THEN I WITHDRAW IN PEACE. That line, that every situation in my life is a success? Wow, does that speak to a girl who has lost just about everything the last few years! It would be so easy to consider myself a failure for the effects the recession has had on our family, for the attempts at new dreams that have started then stopped or changed, for the feeling I often have of trying to dig my way out of a deep hole with a teaspoon. But, I try not to be end-oriented, outcome-focused, or goal-attached. I can see now, that every piece of all these experiences have been successes for what I’ve learned from them. I choose to apply that moving forward. I choose to make the risk of failure an acceptable risk because…even failure can be successful. I choose to live in JOY daily. The simplest way to live in joy daily? Give JOY to yourself, and others. 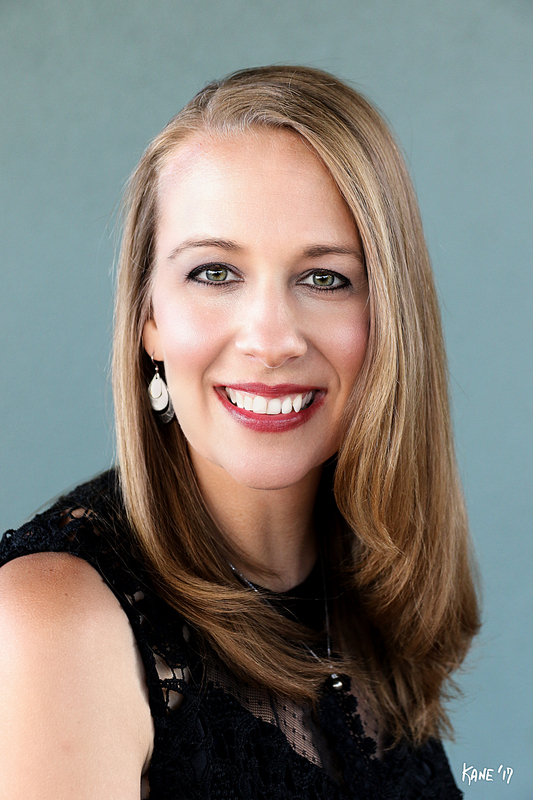 Sharing my lessons here with you, brings me joy, and maybe brings you a little joy, too. Sounds like a whole lotta joy goin’ around here, folks, doesn’t it? Take a cue from what I’m trying to do. Take risks. Follow your dreams, even if the road paved to them is out of view right now. Stepping stones will appear before you on the path as soon as you start in that direction. Find one small thing you can do that takes you towards the greatest vision you have for yourself, and do it. Even if it scares you. Then, watch what happens. And if it scares you every day, doggedly pursuing those dreams, scary baby step by scary baby step…great! That means, you’re probably doing something right! SO, what have you done that scares the bleep outta ya lately????!!!!! =) I dare you respond with something absolutely wonderfully TERRIFYING! ← Today I Will Choose Joy – So There!